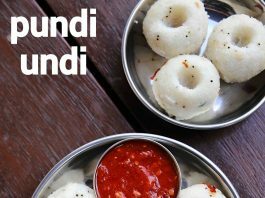 pundi recipe | rice dumplings recipe | mangalorean pundi recipe with detailed photo and video recipe. 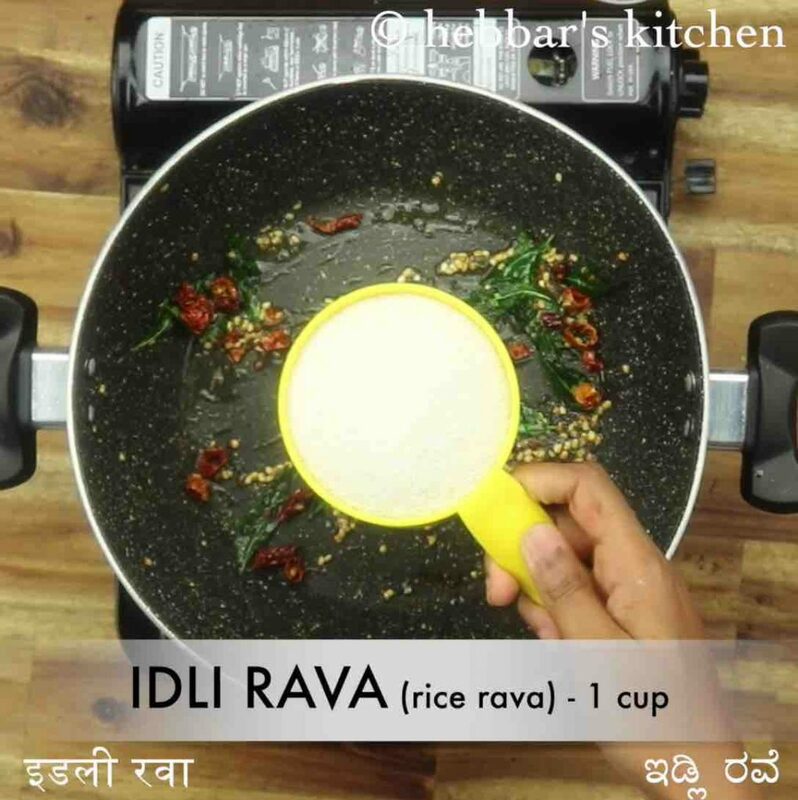 a traditional breakfast recipe from the south canara cuisine made with idli rava. it is one of the healthy delicacies from the udupi and mangalore region made specifically for the morning breakfast. it is typically served with coconut chutney but tastes great when served with spicy chutney or choice of a pickle. 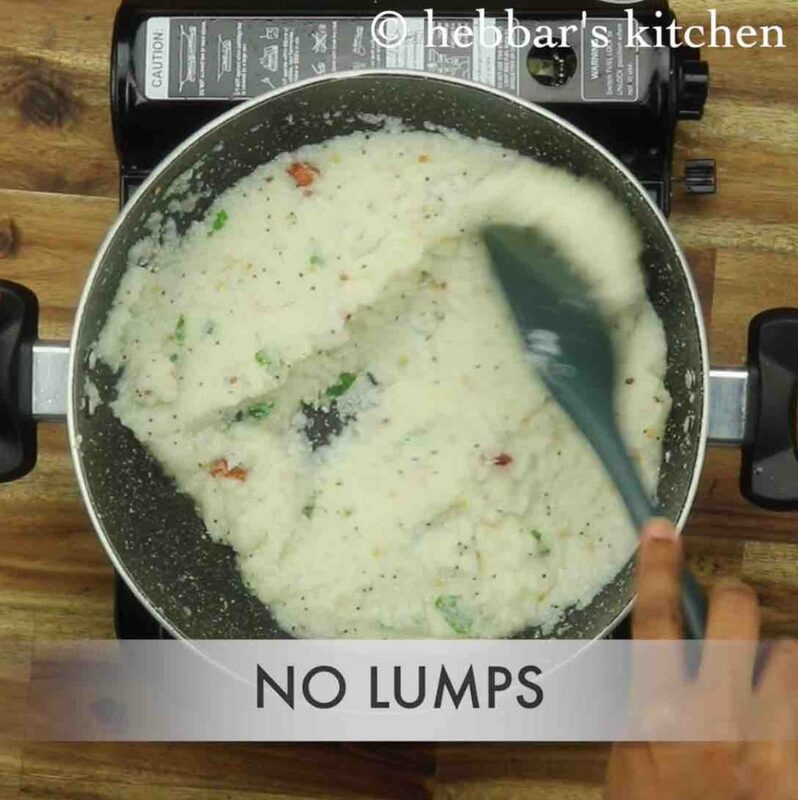 pundi recipe | rice dumplings recipe | mangalorean pundi recipe with step by step photo and video recipe. udupi or mangalore cuisine is known for its healthy steamed breakfast recipes. most of these recipes are made using rice as its base and thus supplying the required carbohydrates. 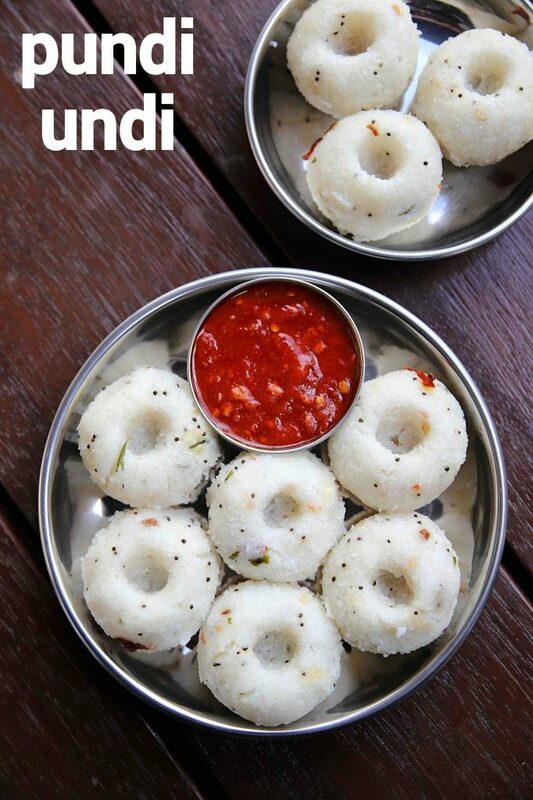 one such rice-based recipe is pundi recipe or rice dumplings made with idli rava and steamed in an idli stand. i have posted quite a few udupi or mangalorean recipes till now, but some of them are nostalgic for me. pundi recipe is one such recipe to me. during those days, pundi was made by grinding the soaked rice coarsely and then shaping it to steam. 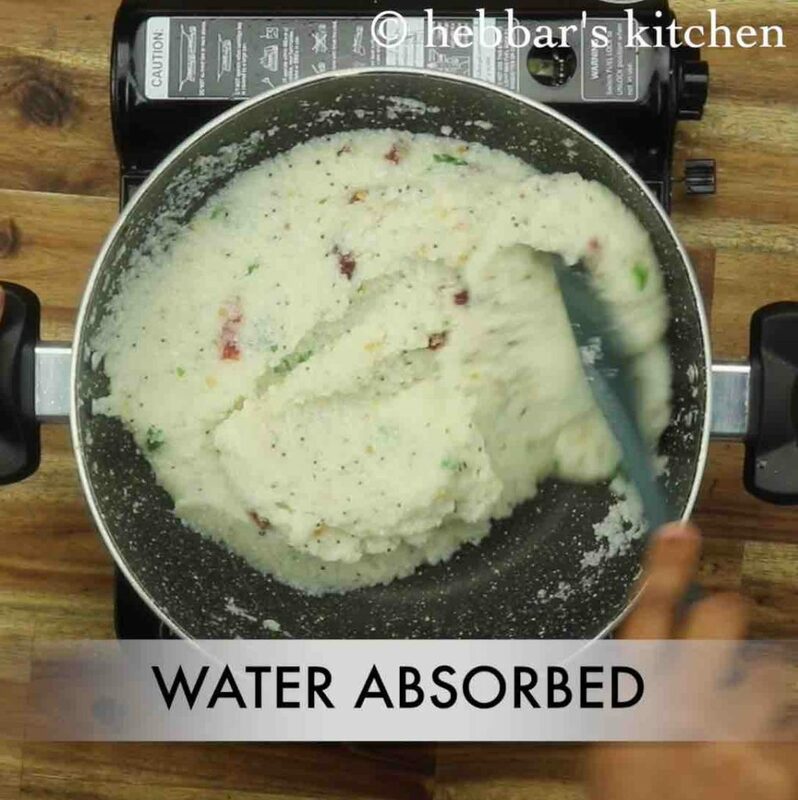 it uses to be a time-consuming recipe, but these days this recipe is made with idli rava to cut short the soaking and grounding procedure. i prefer the former way of making this recipe from scratch, but in this recipe post, i have shown the short cut way. my guess is most of my readers would prefer something quick and healthy breakfast recipe for early morning and hence used idli rava. perhaps i would post another recipe video starting from scratch. 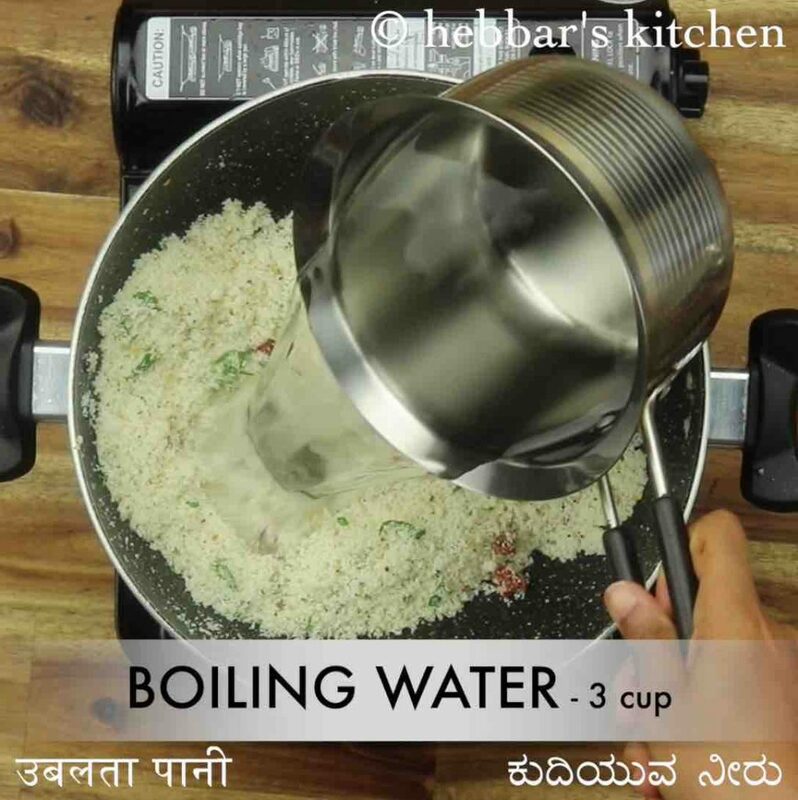 furthermore, some easy tips, suggestions and variations for a tasty mangalorean pundi recipe. firstly, if you prefer to make these dumplings using rice, you need to soak it and ground it to a coarse paste. 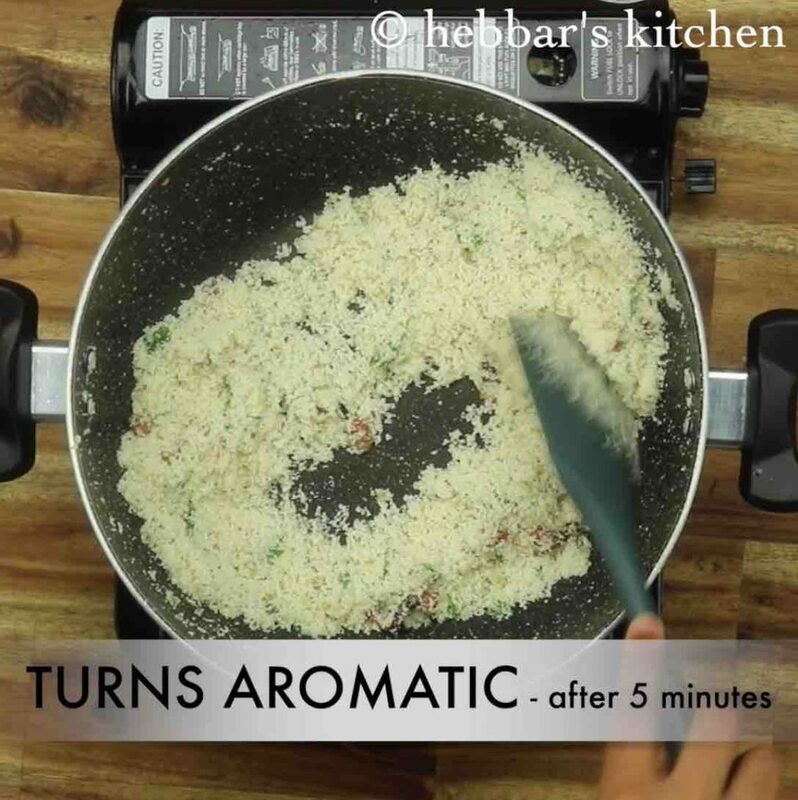 in addition, once the rice is grounded you have to cook it over low flame stirring it continuously till it starts leaving the pan. 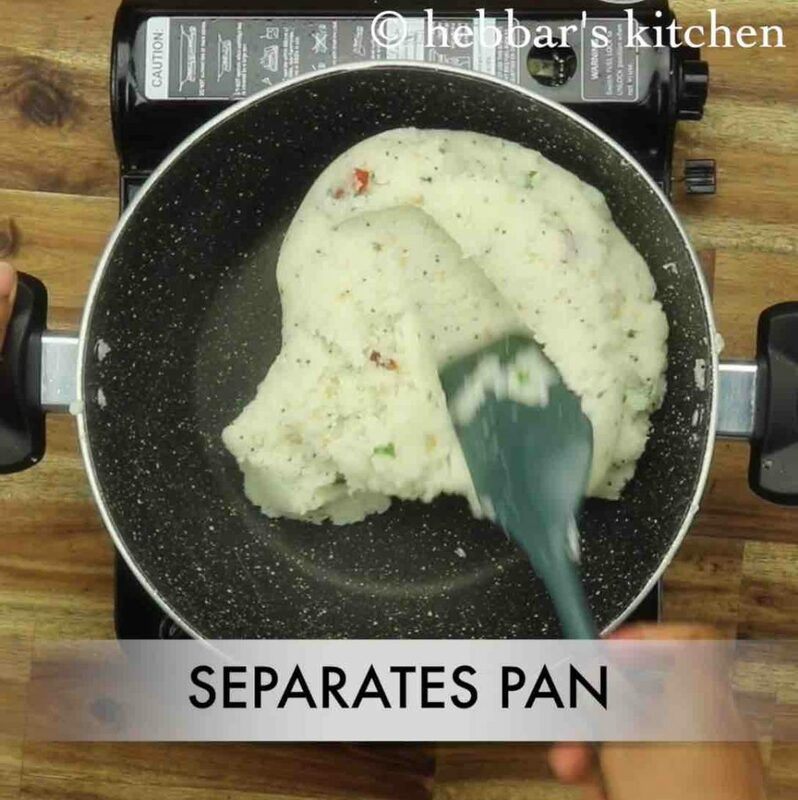 the entire step is skipped with the idli rava. secondly, you can also make these using bombay rava or upma rava (rava pundi) if you have concern over rice rava. lastly, serve these dumplings with choice of chutney or any coconut based curry. for meat eaters, you can serve with kori gasi or any spicy coconut based meat curry. 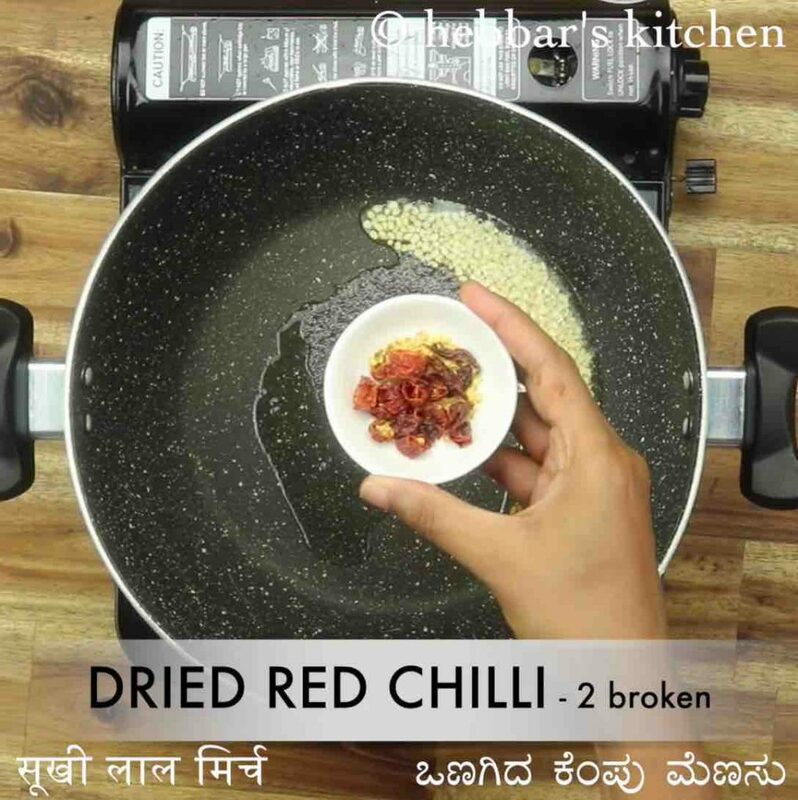 firstly, in a kadai heat 3 tsp oil and splutter 1 tsp mustard, 1 tsp urad dal, ¼ tsp methi, 2 dried red chilli and few curry leaves. now add 1 cup idli rava and roast on medium flame. roast for 5 minutes or until the rava turns aromatic. 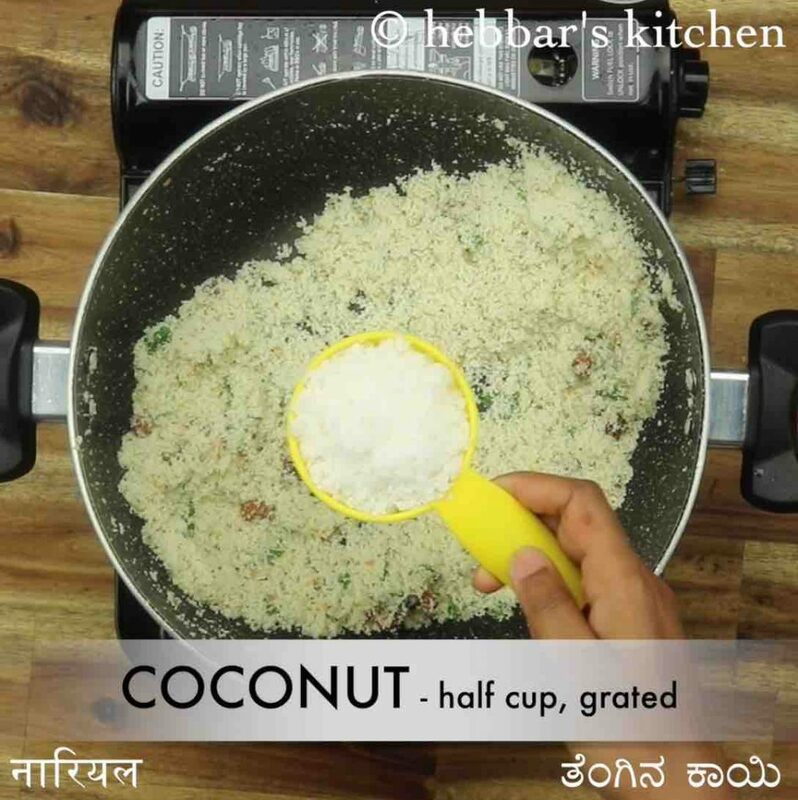 add in ½ cup coconut, 1 tsp salt and give a mix. further, add 3 cup boiling water keeping the flame on medium. stir continuously, making sure there are no lumps forming. keep stirring until the mixture thickens and make sure there are no lumps forming. 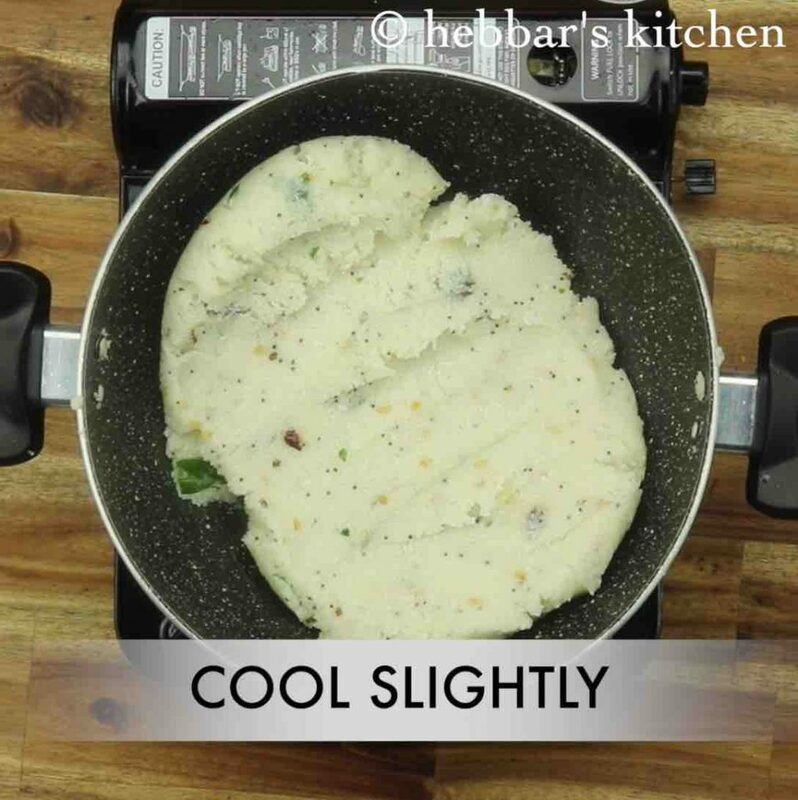 cook until the mixture starts to separate the pan and holds shape. 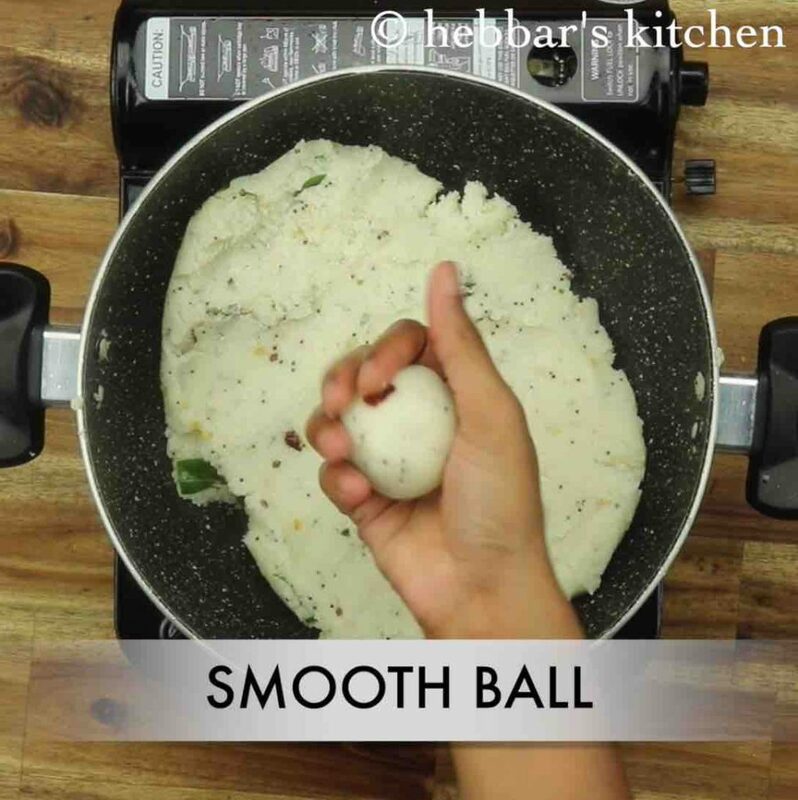 once the mixture is still warm, wet your hands and start preparing balls. 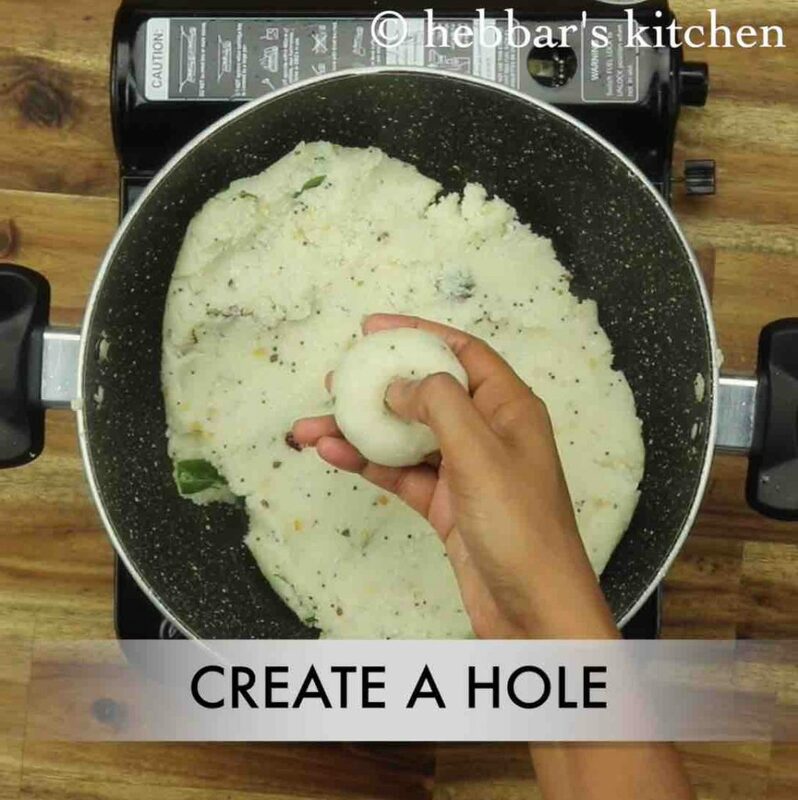 create a small hole by pressing gently with your thumb. place the prepared pundi into the steamer. 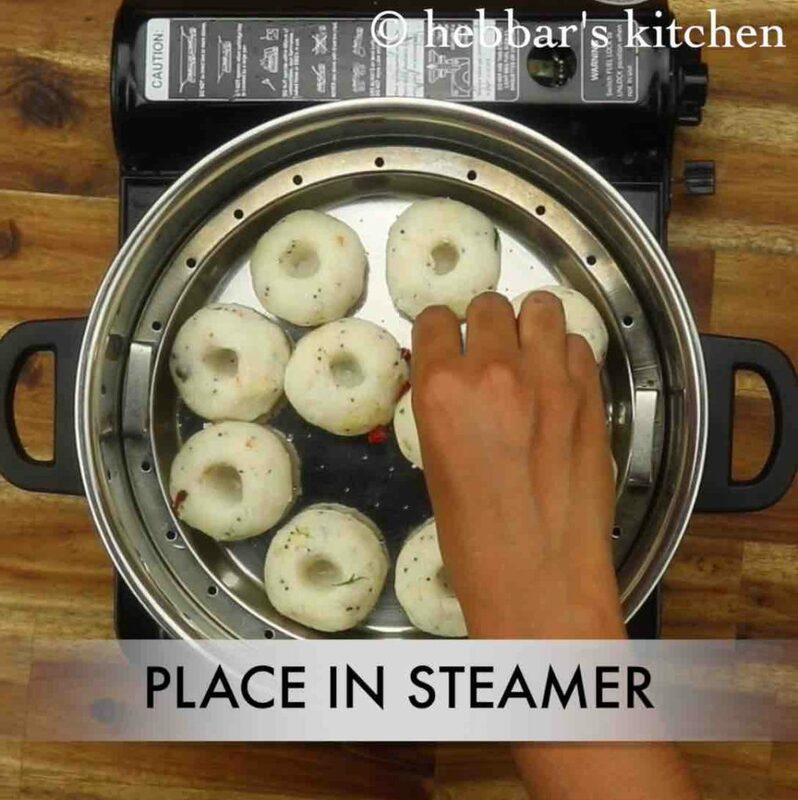 make sure to grease the plate of the steamer to prevent from sticking. 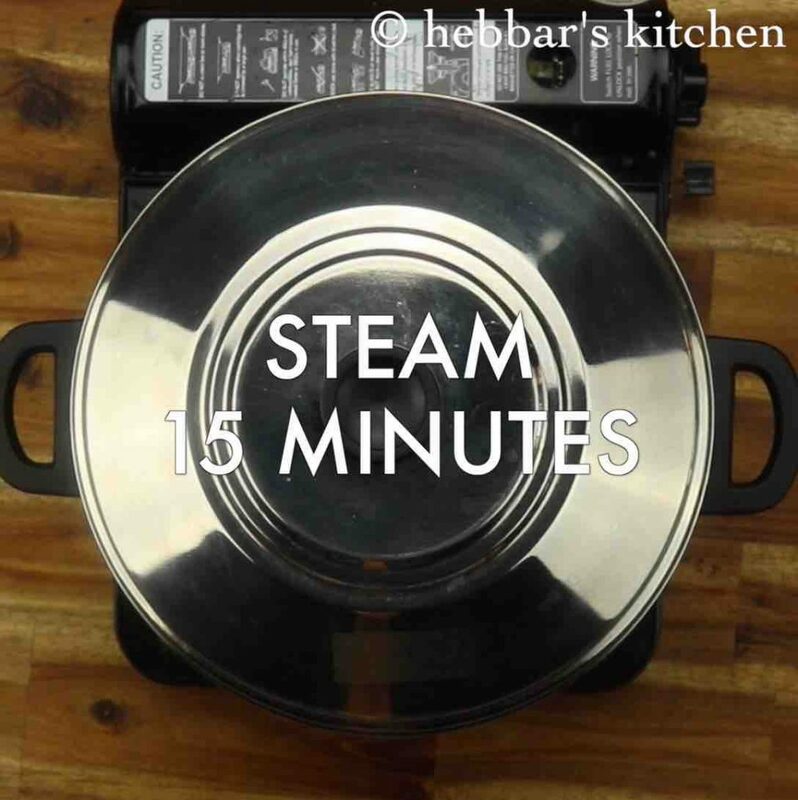 cover and steam for 15 minutes, or until the pundi are cooked completely. 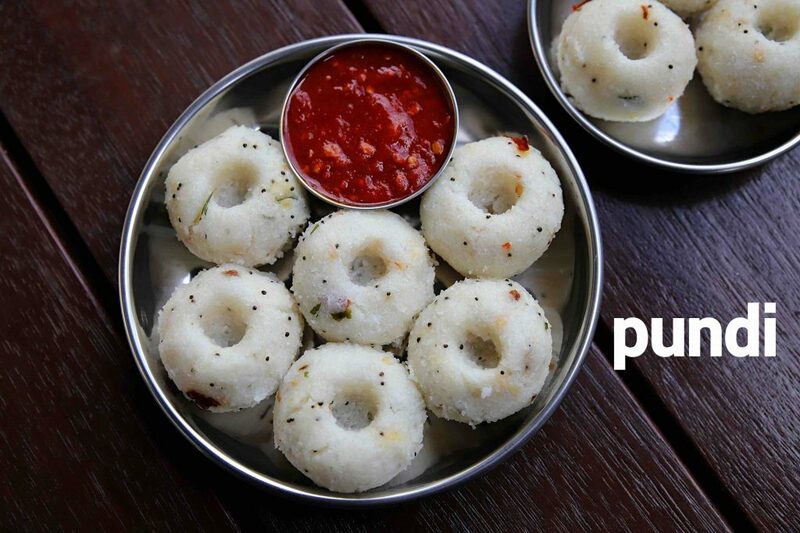 finally, serve pundi / undi with spicy garlic chutney. firstly, do not roast coconut as it will change colour. also, shape the pundi of your choice. creating a small hole will help to steam the undi uniformly. additionally, keep stirring once the boiling water is added, else there are chances or rava to for lumps. finally, pundi / undi recipe tastes great when served hot and with spicy chutney.